Thank goodness for Thursdays, my three day weekend is finally beginning now! With my paper done and my speech completed I feel free to have fun. Well thought I would tell you all about the amazing weekend I had last week. It was amazing my family and my grandparents went on our traditional trip to Solvang/ Santa Barbara which has been a tradition before I was even born and one trip we always look forward to. We left super early at 5 AM on Friday morning and took the motorhome which is always fun and comes at the perfect time in the year because for some reason October always seems to be so stressful! 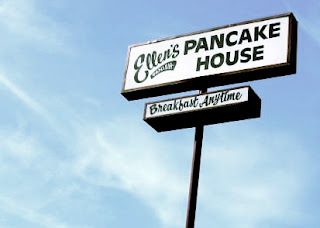 Once we arrived we go to the famous Ellen's Pancake house which is this little tiny unique dinner inspired restaurant. 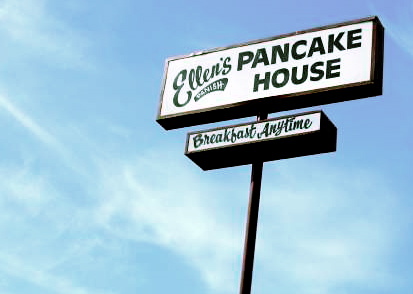 The amazing Ellen's Pancake House, they certainly know how to feed their customers. After we spend the day in Solvang shopping and just exploring all of the little cute and unique boutiques. Then back to Buellton to relax, nap, read, and enjoy the cool weather. Saturday's are personally my favorite because it is wine tasting day, of course I have to be the DD for the crazy grandparents and parent of mine but it is so much fun! 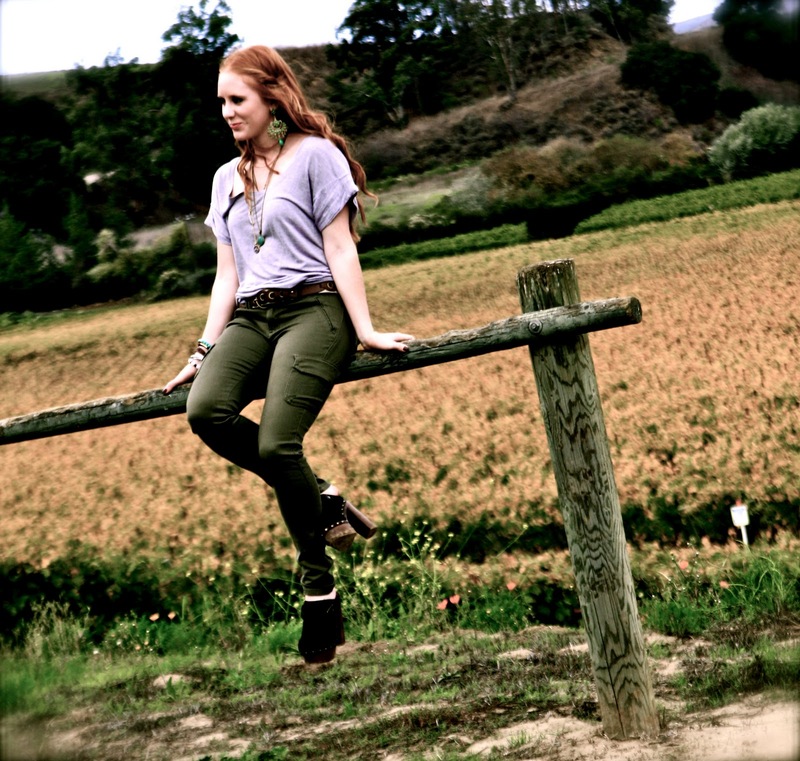 Kelsie and I set up a picnic at one of the wineries and it is no ordinary picnic, it's one for the royal! We got to take so many amazing pictures and enjoyed the nature and beautiful scenery. Oh and nothing is better than a home cooked meal in the motor home right? We ended this pleasant day with some of my moms homemade fettuccine pasta and shrimp and salmon, which was delicious. Of course with my dad we have the most high tech and nicest TV in our motorhome so we all sat around and watched Toy Story 3 on DVD which again for the 3rd time is amazing. Doing some shopping on the streets of Solvang. 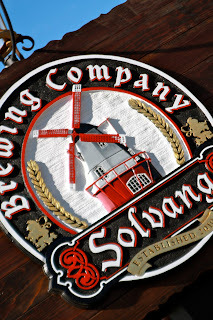 Cool photograph of some coasters at Lafond's winery. The ladies at Alma Rosa's winery in Santa Rita California. i recently discovered your blog! it`s amazing, keep going on good job!i`m looking forward for new posts! you may check on mine, you`ll love it! if you follow , i shall return the favor! thanx! thank you so much! and yes I am currently following you!